These days we all read reviews before we hire the plumber or the contractor or even before renting a vacation home. We do this in hopes that by reading other people’s experiences with a particular business we will feel comfortable about doing business with them and having a good experience. This is obvious, but what can you read that’s between the lines? Does the business comment back to the reviewer? This is important to notice. If the business is responding to good or bad reviews it shows that they are actively engaged with the customers and cares about what customers think. This is significant because doing business with a company that cares enough to monitor their reviews and respond is a good indication the company is “listening” and values its reputation. With that being said they will care about your business with them. The number of reviews. Having 5 stars is great but only having 5 reviews is not so great (unless it is a new business). 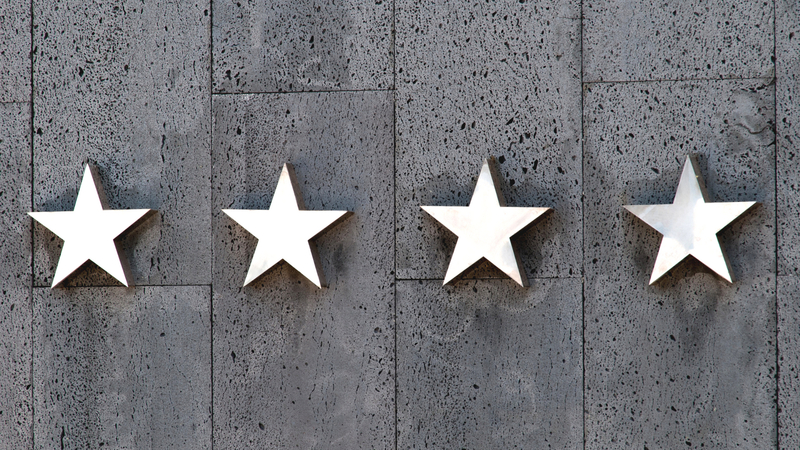 A better judge of a company’s relationship with customers is the number of reviews they have. Customers are quick to write bad reviews and bad experiences but when it comes to writing good reviews we all tend to get a little complacent. Moreover, finding a company that has over 100 Yelp or Google reviews demonstrates that customers were beyond pleased that they were compelled to write a good review and took the time to promote the company and its services. What do bad reviews tell you? A lot, actually. I highly suggest you take the time to read and acknowledge the one-star reviews and really think about what the reviewer is complaining about. Does it seem reasonable or is the reviewer just a complainer? You’ll know the difference. Next, read the companies response, assuming they responded. If the company did not respond to the negative review that is an indication they are not “listening” to their customers. If the company responded, they are “listening” to their customers. Although, how did they respond? Did the company try to solve the problem, did they offer a solution, and how helpful were they? Most times a bad review is written because the problem was not for one of two reasons. The first reason could be the solution was not satisfactory to the reviewer and the second reason was that the reviewer was being unreasonable. In either case, the problem was not solved. As you read the reviews and the company’s comments you will get a good feeling for the company and its relationship with their customers. The number of reviews and the type of reviews will further enhance your understanding of the company and how they are to work with. How the company handles mishaps (which are part of life) is very telling and how a reviewer responds is equally telling. Reading reviews can help you make the best choice for the company you plan on working with to get the best experience.